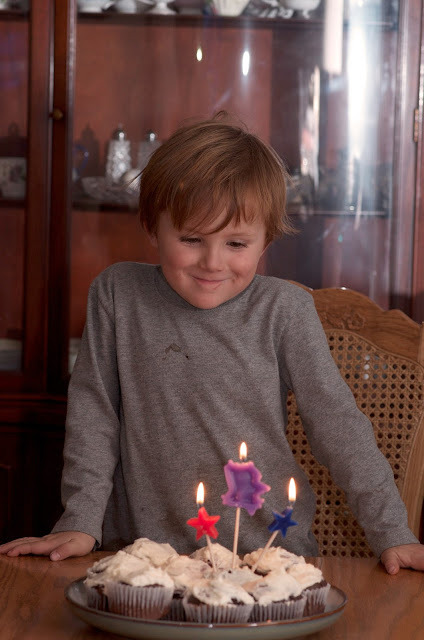 Ryden turned 5. By far the hardest age for me yet, it just seems so old. I know 16 and 18 will be even harder but for now I will deal with the fact that my first born is old enough to start school in 5 short months ( sigh ). And that leads me to my next dilema I have been praying over and thinking about the past few weeks, school. I have narrowed it down to homeschool or a private christian school. I know either decision will work fine for our family it is just making that decision. I am happily holding on to all the encouragement I have received on this subject. In the mean time Ryden will be spending his days riding his new dirt-bike (new to him). We got rid of one just to get another. How does that happen? 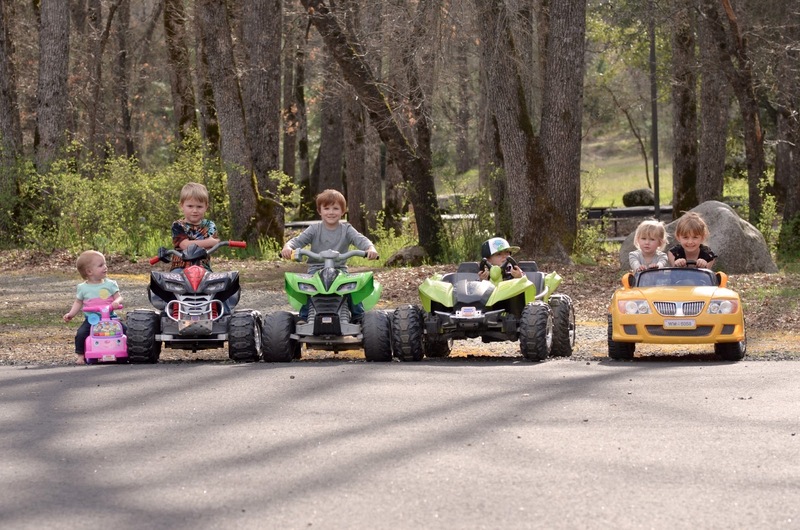 For his birthday he requested a race with his cousins. No big party which was fine with me as his birthday was right before the busy weekend of Easter.